Robert (Bob) L. Walz, age 82, went to be with his Savior on Tuesday, November 6, 2018. He passed away at his home in Lee’s Summit, MO. He was born in Utica, Missouri on Christmas Day in 1935, the son of Herbert and Caroline Walz. He was blessed with four sisters, Madeline, Carolyn, Charlene and Fontelle. He was educated in the Utica schools and graduated from Chillicothe High School in 1953. He moved to Lee’s Summit and started his career in plumbing. He retired in 1993 from US Engineering after 32 years of service. He was a member of Plumbers Local Union #8. 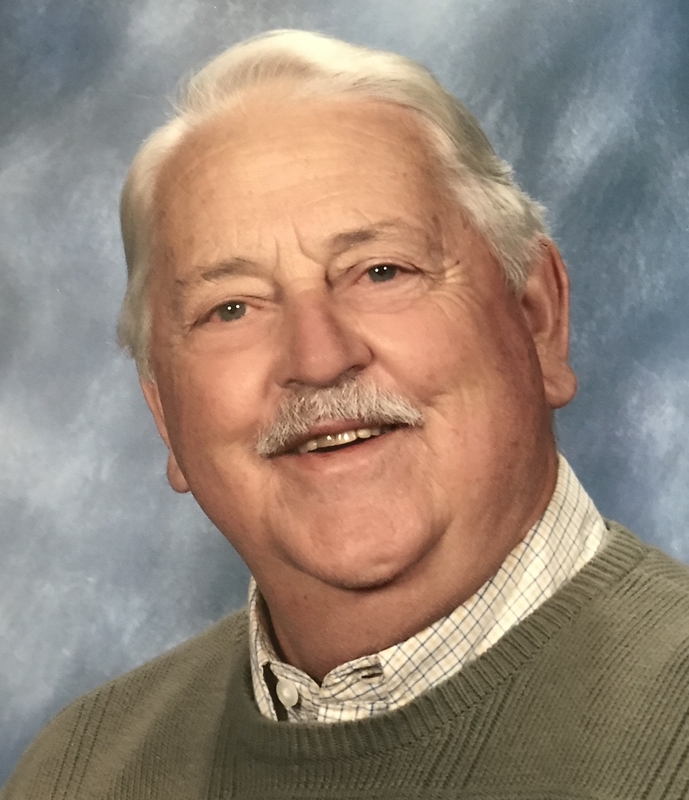 He served on the Lee’s Summit City Council for several years, was a member of the First Presbyterian Church of Lee’s Summit and a 50 year member of the Masonic Lodge. He celebrated life and its blessings every day. He was known for his good nature and positive attitude and his gift to those around him was his humor and great stories. He is survived by his loving significant other, Merle Turney of the home; two daughters, Tamara Walz and Melinda Walz; a grandson, Sean Stidham and wife Samantha; and a great-grandson, Sawyer Stidham. He is also survived by his sister, Fontelle Lemon and many nieces and nephews. Services will be held at the First Presbyterian Church of Lee’s Summit on Saturday, November 10, at 3 p.m. Visitation will be at the church Friday, November 9 from 6 p.m. to 8 p.m. and Saturday one hour before the service. Graveside services will be at the Lee’s Summit Historical Cemetery Monday, November 12. Memorials can be made to the church or the charity of your choice. So sorry to hear of Bob’s passing. We used to see him at breakfast at Neighbors. We always enjoyed talking to him about the days events. He will be missed…. Blessings to his family. My Uncle Robert’s legacy is his good sense of humor, his positive attitude, and his appreciation of daily life. I am grateful for having received these gifts of his life and will carry them with me onward. Heaven will shine brighter with his spirit now joining. My thoughts are with the Walz family. Mr. Walz was a fantastic human being and it has been an absolute blessing working with him at DaVita. He was a happy and thoughtful man and I am sure he is at peace. Very fond memories of spending time at his home during my friendship with Tammy in our teenage years. Such a good and kind man. Prayers for the family. So sorry to read this this morning. Bob did some work for us years ago at our old home at 5th and Grand Ls. I’d met him years ago through friends in the antiquing world. Love his smile and Wit. Molly and girls, so very hard to find such a great all around person as Bob. Bob was our neighbor for many years. It was always a pleasure to visit with him. He was a caring person, one of the good ones. He will be missed. Prayers for Merle & family.